What is the best way to get reality checks to show up in your dreams? 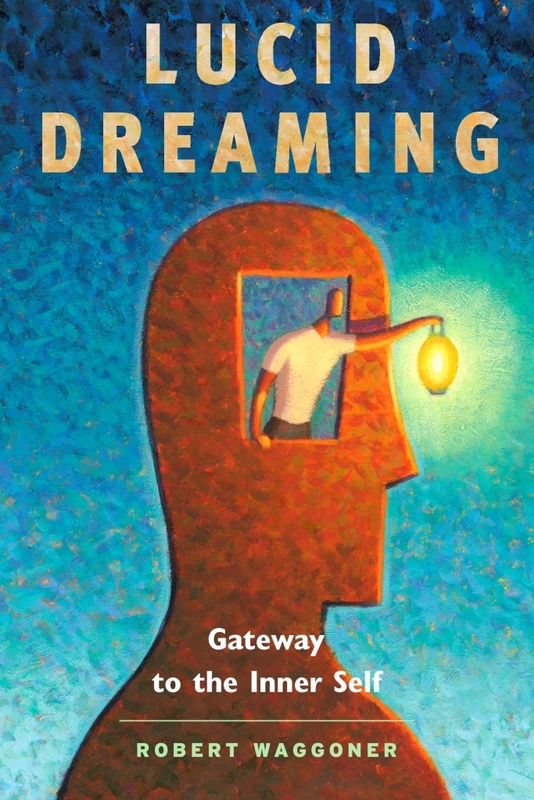 I have been practicing and studying lucid dreaming for a couple years; on and off practice. I have researched it so much that I have run into the same information over and over, so I feel I have a pretty good grasp of everything. The only thing I really struggle with is reality checks. I’ve had a couple dreams that have become lucid due to reality checks, but a lot of them have been spontaneous. I’ve had a good handful of lucid dreams so far. When the reality checks DID seep into my dreams, that was last year. I was so obsessed with the subject and that’s all I thought or read about; which definitely helped. I’m getting back into it again; more than ever, but reality checks don’t seem to be working the same. I know that it’s all about TRULY questioning your reality, and doing a series of checks to see if you are in the waking or dreaming state. I’ll count my fingers, look away and count again, I will look at my hand, analyze it and look again, I will read text twice, ask myself mental questions, and even try pulling on my finger or skin to see if anything becomes abnormal. I do remember to do reality checks throughout the day, but they aren’t seeming to work their way into my dreams easily as of right now. I try a lot of techniques from many different teachers/authors. One of them comes from Charlie Morley which is called the “Weird” technique; Just doing a reality check when something weird happens. But in my dreams lately, I have been pretty unaware. I know that if I increase my awareness throughout the day, eventually it will become a habit and show up in my dreams. I feel like I have all of the information I need, but for some reason, it’s hard to implement it correctly? Maybe I don’t spend enough time doing them or really thinking about the reality check? Do you have any recommendations or tips for this? By the way, I have listened to every podcast, talk or interview you have done! I have bought all of your books, and you’re one of my favorite people in the lucid dreaming community. Thank you for all of your stories and advice you have given us! In your case, it suggests that the first period of using reality checks, it works! You respond to the reality checks and become lucid — and even practicing reality checks seems fun and interesting. But then — a year later, you get back into the reality check game, and it doesn’t work as well. Habituation. You simply don’t respond like you use to — and as a result, the old reality checks do not elicit lucidity or never get noticed in the first place. Try another approach! 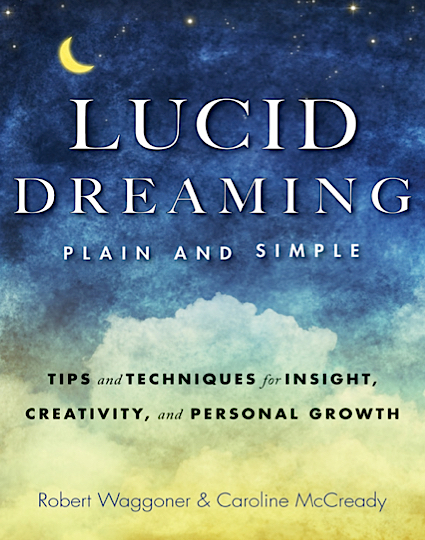 In my book, Lucid Dreaming Plain and Simple, I offer a variety of ways — including the idea of Developing a Lucid Mindset (an approach which allowed me to have 30 lucid dreams a month). Hope that helps! Lucid dreaming is a journey, and like many journeys, we need to adjust as the situation and circumstances change.